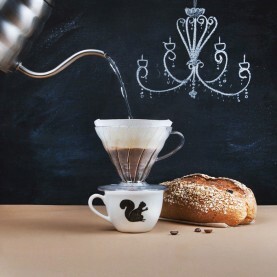 Café Chic is meant to be consumed with milk, and works best when brewed using a traditional south-Indian filter. 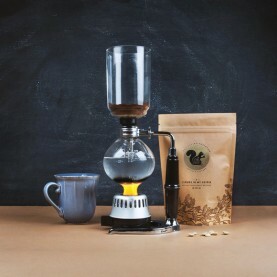 You can also subscribe for this coffee. The coffee that got 'kaapi' included in the English dictionary. 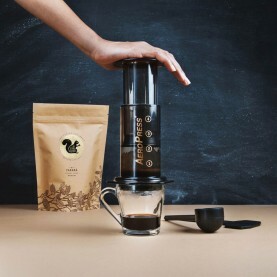 A classic peaberry blend with the right balance of Chicory for that flawless South Indian glass. 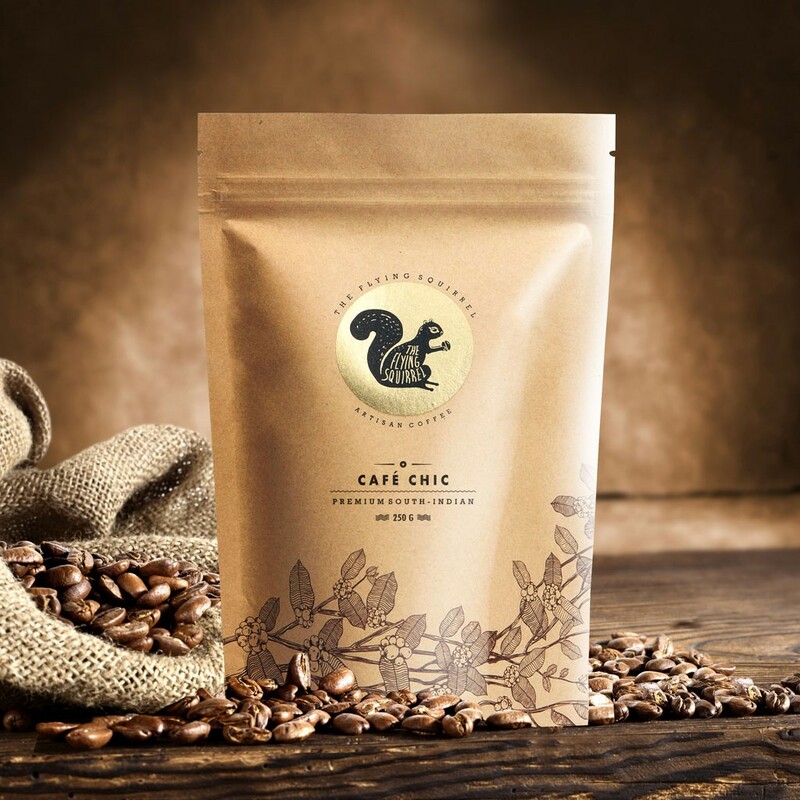 Cafe Chic is The Flying Squirrel’s only coffee with added chicory, for those who like that deep, smokey, accentuated south-indian filter coffee flavour. 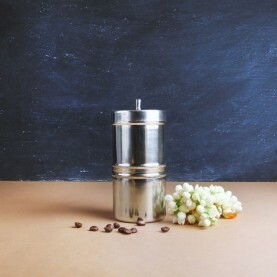 The best way to brew this coffee is using a South Indian stainless steel filter. The coffee was fresh, aromatic and a good brew.The cup of brew couldn’t get better with the right mix of bean and chicory.